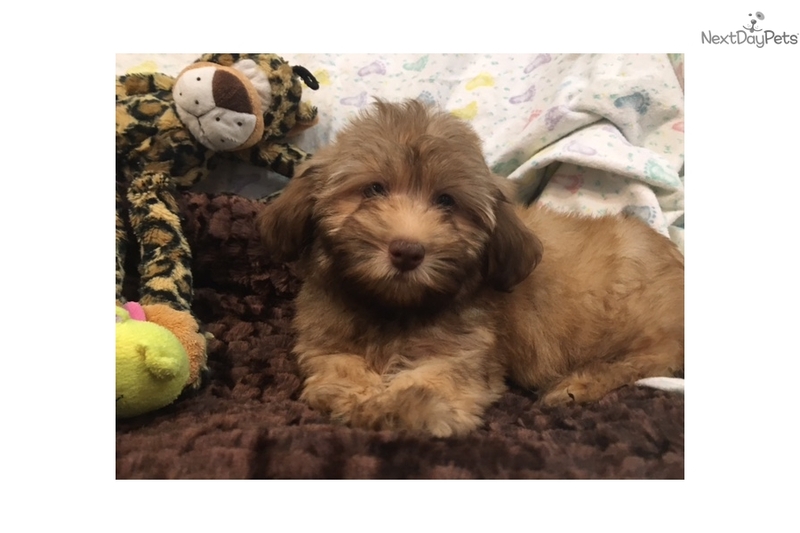 Sweet AKC Havanese Female Puppy! 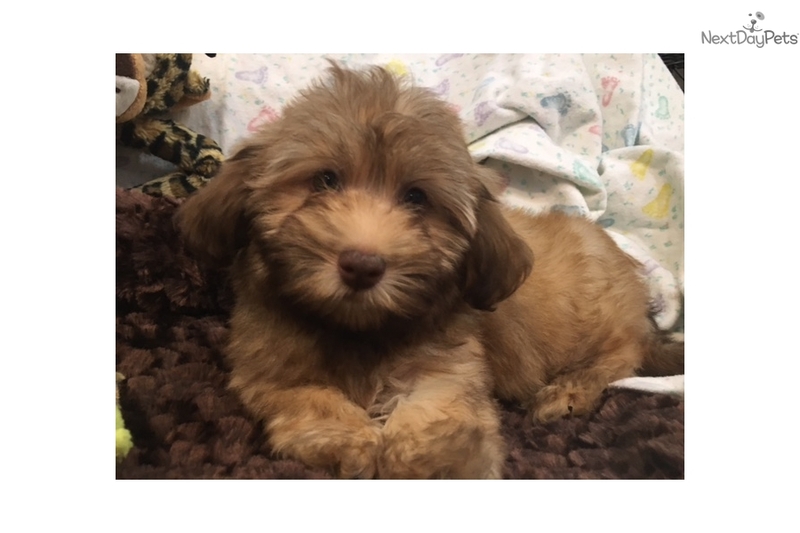 This Havanese nicknamed Cocoa sold and went to a new family. 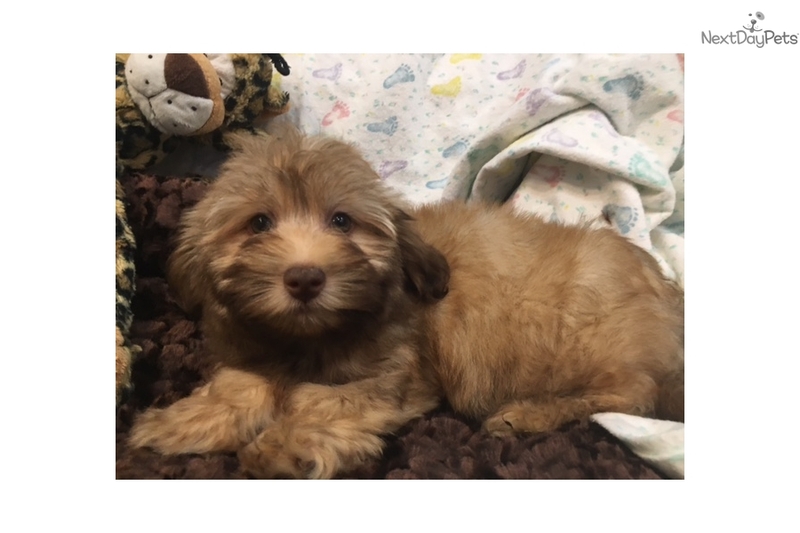 The Havanese is natural companion dogs, gentle and responsive. They become very attached to their human families and are excellent with children. Very affectionate and playful with a high degree of intelligence, these cheerful dogs are very sociable and will get along with everyone including people, dogs, cats and other pets. They are easy to obedience train. 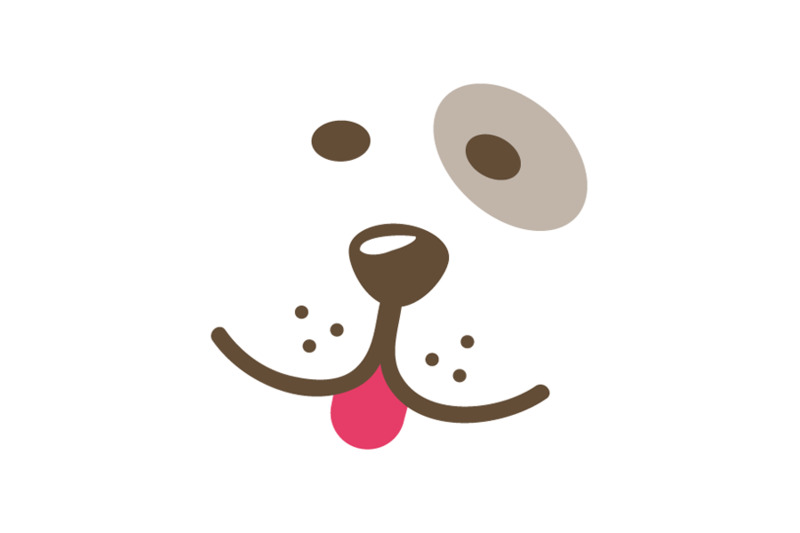 This curious dog loves to observe what is going on. 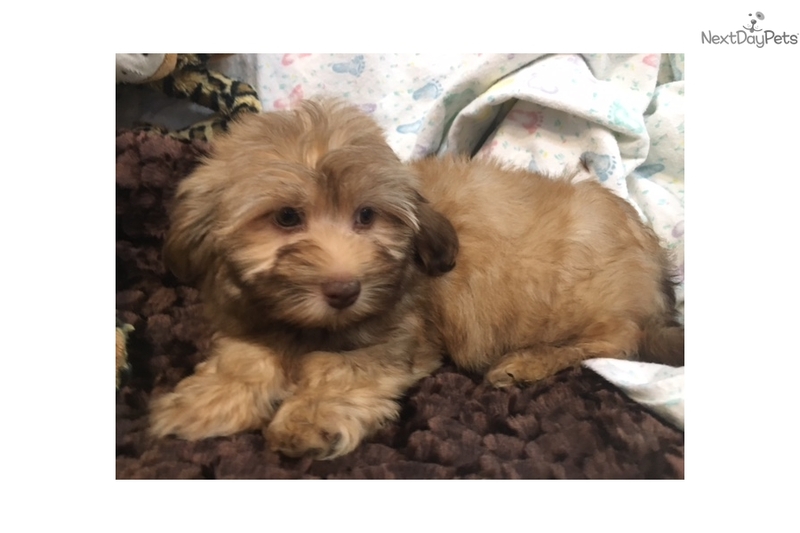 The Havanese has a long reputation of being a circus dog, probably because it learns quickly and enjoys doing things for people.